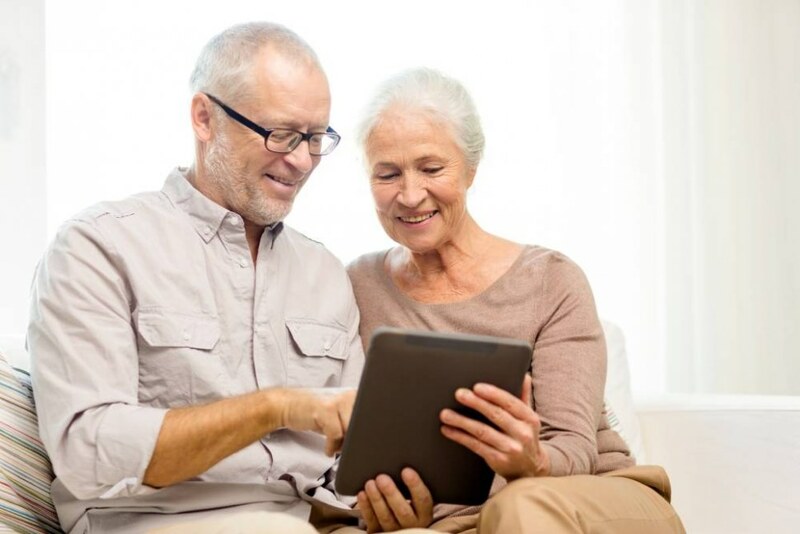 It has been several years since the Biscayan software development company, Ideable Solutions, began to use technology to improve the quality of life of our seniors. After seeing the success of Kwido-Mementia in a professional environment, a study was published in 2018 by Grupo SSI, highlighting the benefits of using the program at home. This study has now been published in the scientific journal International Journal of Aging Research, entitled “Effectiveness of the Kwido-Mementia computerized cognitive stimulation program in older adults”. Itziar Álvarez, head of the R&D&I Unit at Grupo SSI, is the author of the text and coordinator of the study in which 43 people with an average age of 81.4 participated, taking part in cognitive training with Kwido-Mementia at home. The study had, in the words of the author, a dual aim: firstly, to shed light on the contradictory results existing on cognitive stimulation in technological media, and to provide empirical evidence in view of the lack of studies carried out in homes. Secondly, the study aimed to examine the effectiveness of computerised training in the cognitive functions of adults aged 65 and over and home care users. The results were very satisfactory: it was concluded that the sample of people who completed the Kwido-Mementia program in their homes, with the use of a tablet, significantly improved their cognitive functions; both in their visuospatial memory capacity and in their perceptual reasoning skills. In addition, for professionals in the sector, its online use can be highly effective when carried out at home and with minimal supervision, which can lead to a reduction in costs when compared to traditional training. The study has served to confirm the benefits that new technologies bring to cognitive practice. Users are thereby allowed to work autonomously, with only one device connected to the Internet and minimal supervision, with the corresponding reduction in costs that this entails. The next step, according to the authors of the study, will be to transfer the study to a larger population sample in order to examine, in greater detail and with improved accuracy, what other cognitive functions are likely to be influenced by the Kwido-Mementia program.